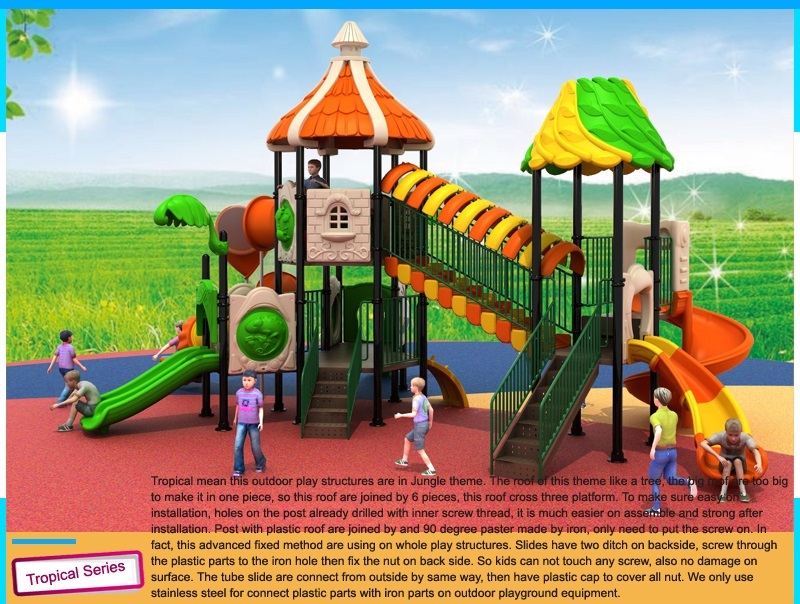 To choose suitable kids playground equipment you should read the instructions for users first, it is easy way to figure out details information of the play structures. 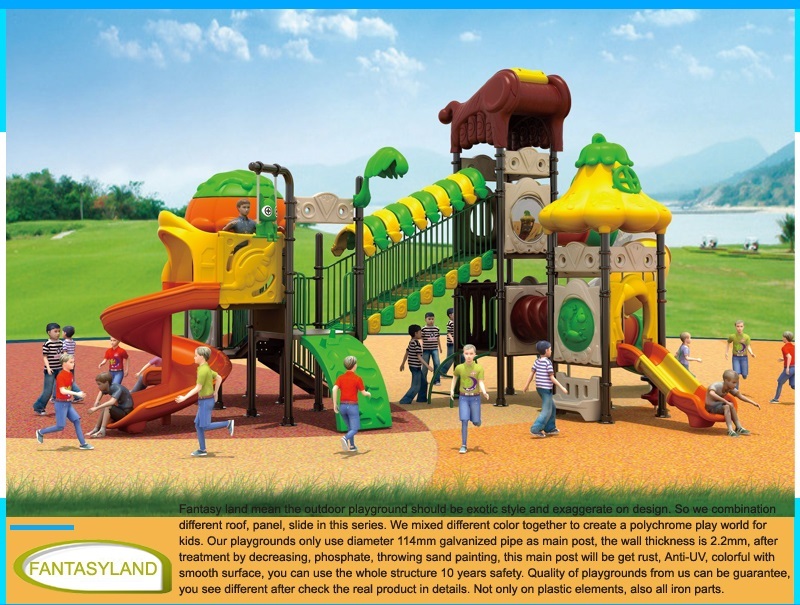 There are other tips you need to take account when choose the right playground equipment for your kids. 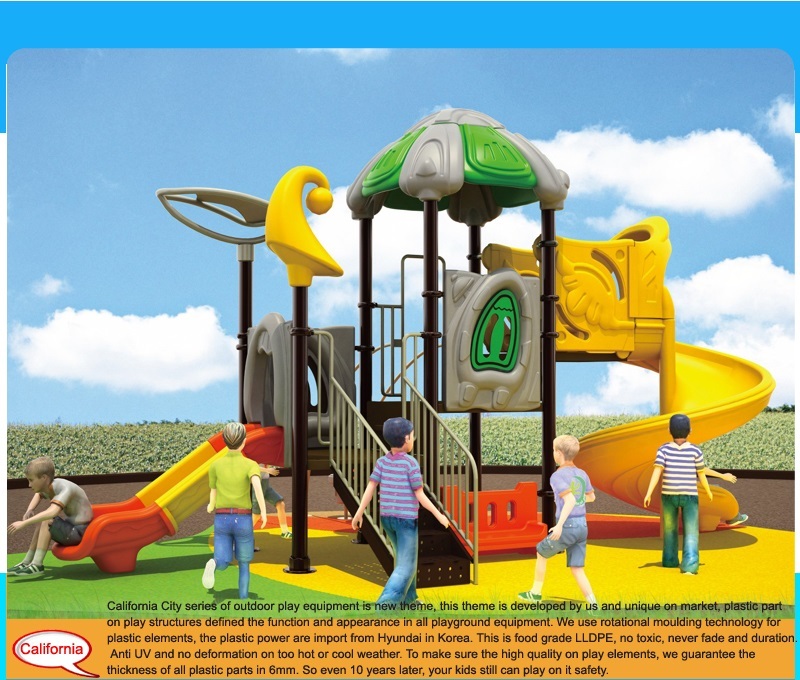 First will be safety guidance, be sure to read these kinks of warnings carefully when purchasing and using playground can avoid the danger of misuse. 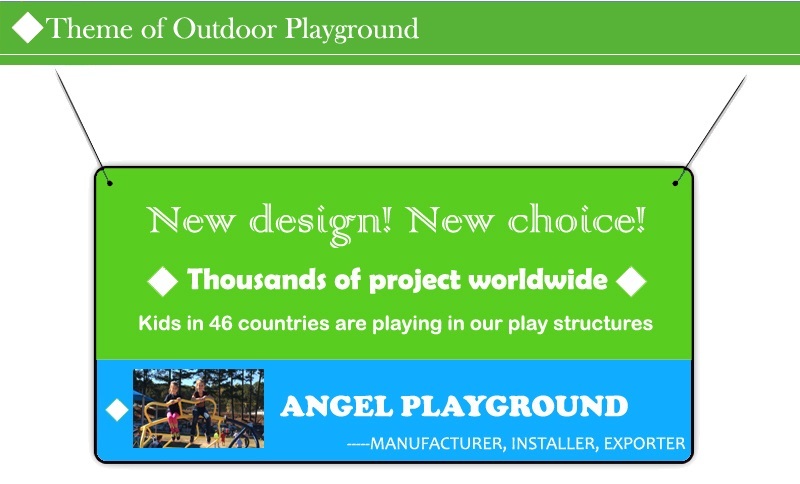 Playground supplier will remind you some dangerous and tips on instillation, correct using. For example after opening the packaging, packaging plastic bags should be discarded immediately. 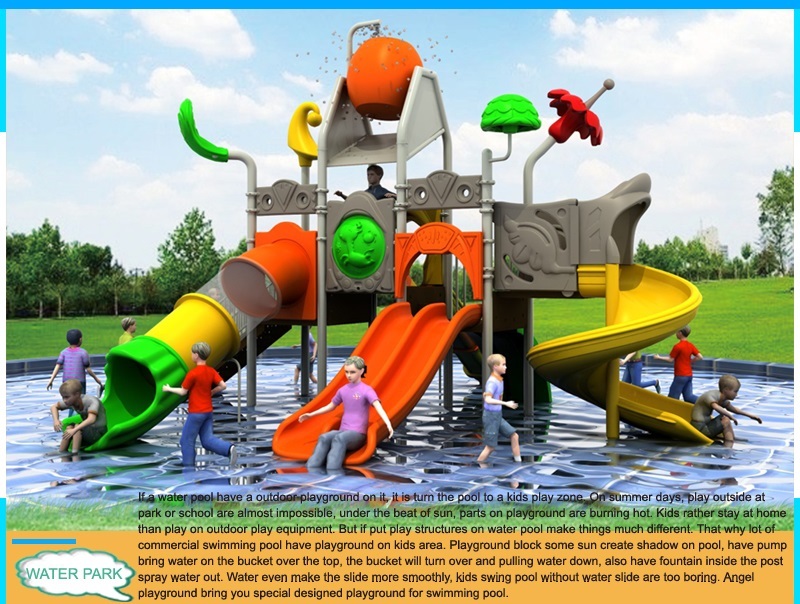 Slide using on swimming poll does not apply to children under 3 years old, kids should not cross and fence, should not climbing inside the tube slide from ground to up level. 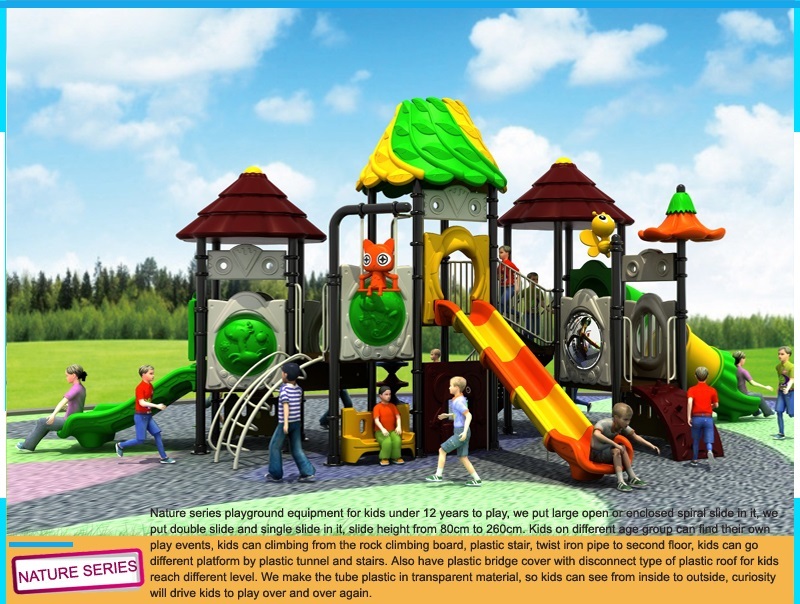 General playground equipment will indicate in the instructions for users of the suitable age group. Purchase according to your kids age will avoid future problems. Children not in correct age group to use the product may involved risks. 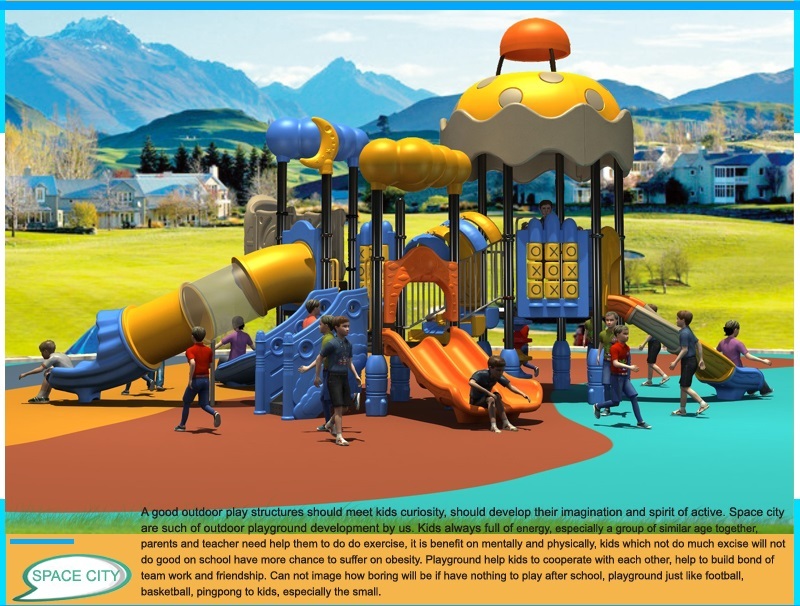 Kids under the age group may too scare to play or can not hold tightly, kids beyond the age group may find the play equipment no fun at all. Some product are specified the term to use, avoid to using expired products by check the effective date. 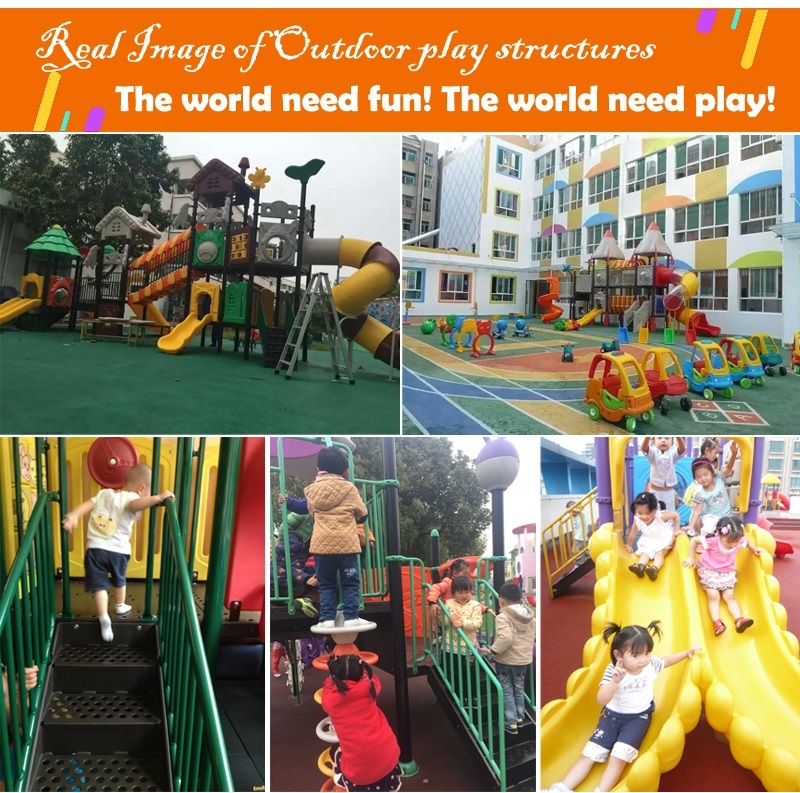 Most of plastic outdoor playground can use more then 10 years old. 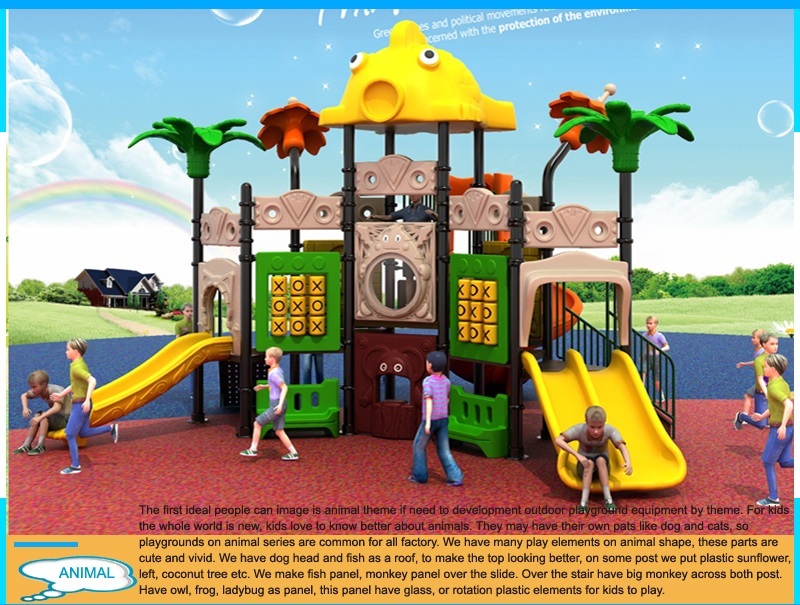 Some fiber glass play structures many only can use three years. 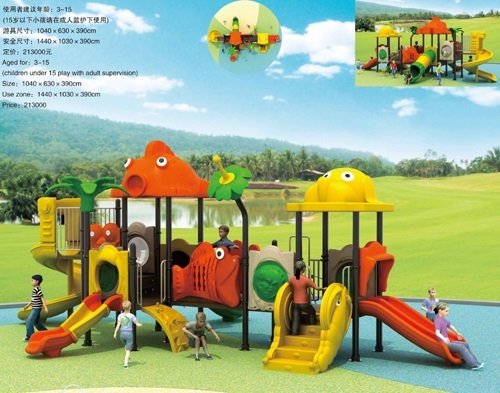 Playground are simple product, even toddler know how to climbing the stair and slide down from the platform. Know set on the spring rider and hold the handle, moving their body to get the horse rocking forward and backward. 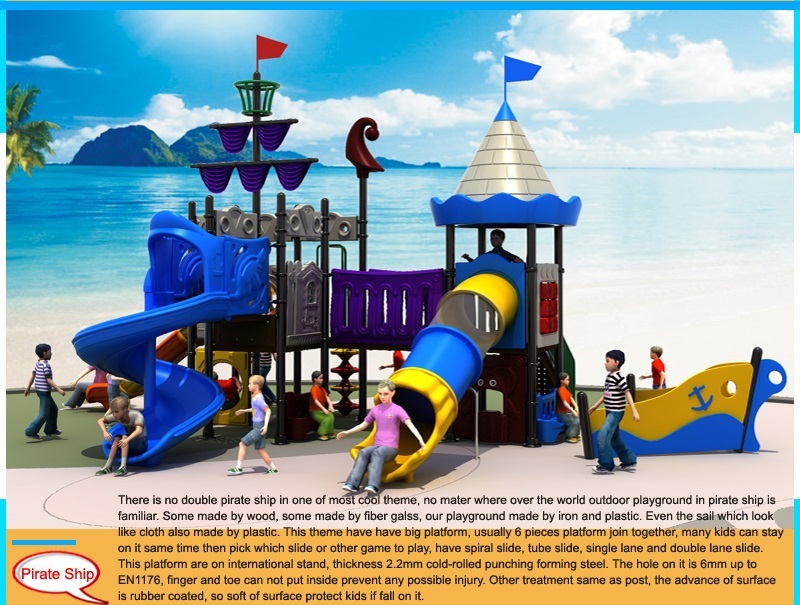 Refused to use “three No” playground equipment, all play equipment should indicate the name, address and certification. You should carefully read the instructions. 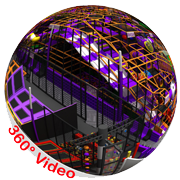 All productions should have English instructions with of information for the users, so make sure to carefully review, issuing and identifying the special equipment supplier’s licenses, installation, alteration, maintenance license of special equipment unit produces the amusement equipment. 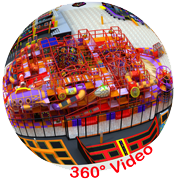 After know all above factors, you need to learn some technical details that really defined the playground on high quality. 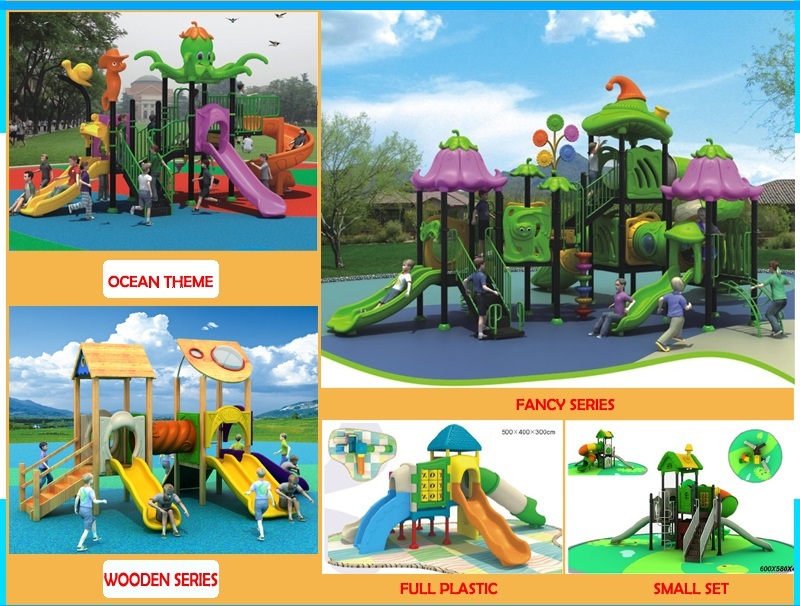 A, Plastic parts: Plastic made by LLDPE is much better than fiber glass, fiber glass is not strong enough and only have one side smoothly, the other side may cut kids hand, fiber glass seem have a more shiny surface by it is not environment friendly. Even made by LLDPE, the plastic powder have huge different, the best quality is food grade, UV resistance, and no fade on color. B, Platform: The hole on the platform should small which can not stuck kids finger. 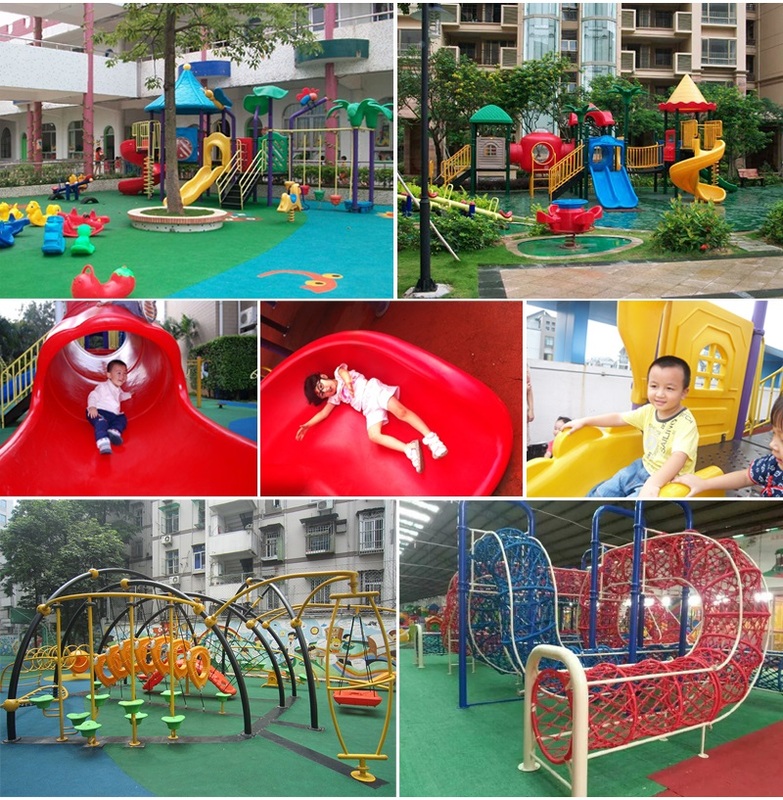 Some platform have rubber covered on the surface, so it is soft and protect kids even fall. 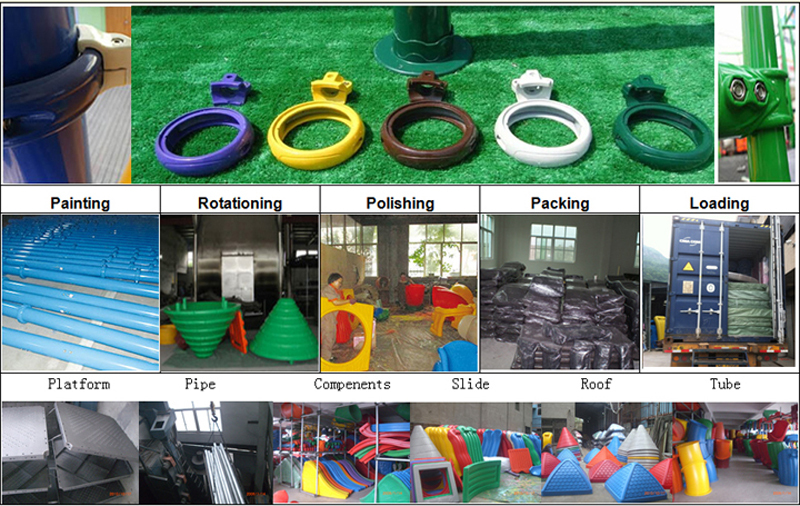 C, Post: Post material can be iron or galvanized steel, galvanized steel are better. Post have different diameter, the normal one is 89mm and 114mm, 89mm is cheap quality. Post can be square steel and circle, circle are better. C, Fastener: Fastener can made by aluminum or zinc, zinc is better. 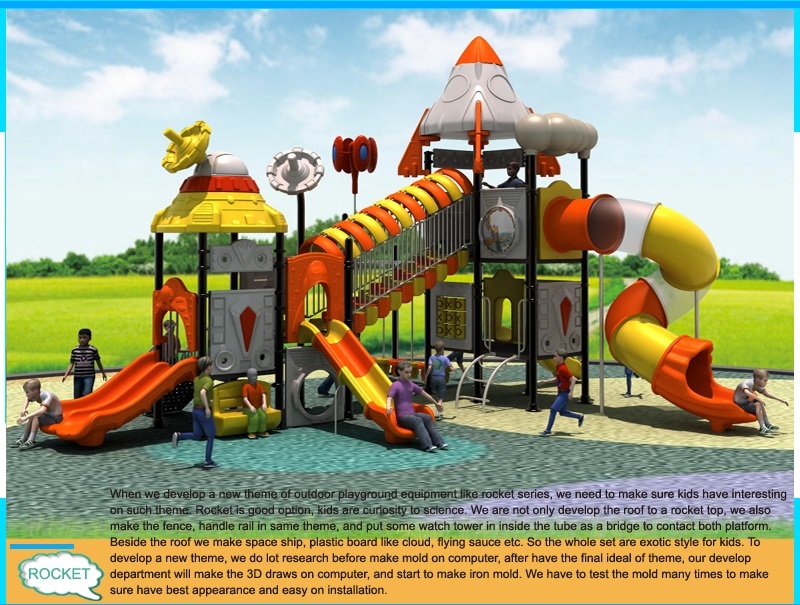 Some cheap quality outdoor playground use weld or bolt to connect the main pipe with accessories. 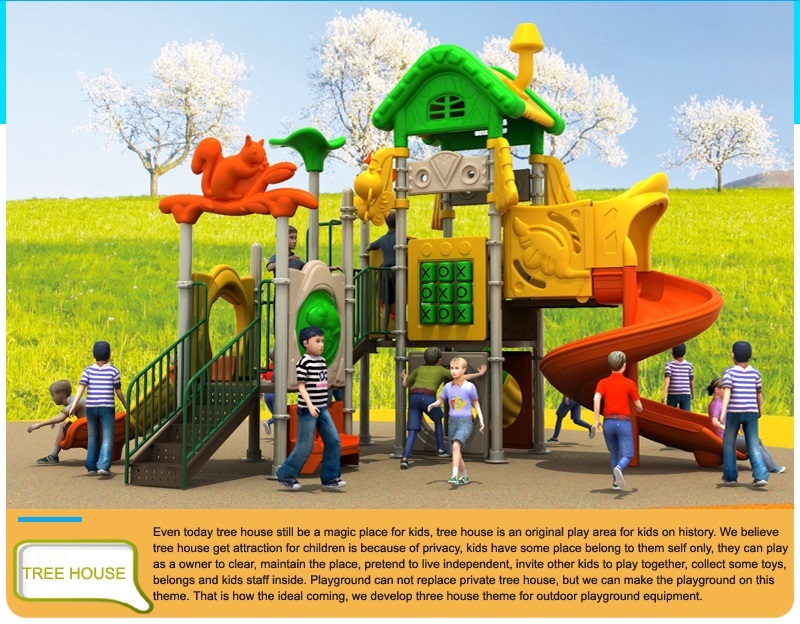 These are tips you need to know about choose outdoor playground, knowing this tips will help to purchase the right playground on high quality.